Traditionally there have been many developers who have looked at the network latency and the application performance as two different phenomena. In a modern web development, both these criteria should be able to move forward and more complex and network infrastructure. Network latency is clearly one of the biggest factors when it comes to page constraints on the web. This is clear in running measurements of real users or in synthetic measurements, especially when there are changes in the upload and download speed. Unless you are starting with an extremely slow connection, even if you double the speed will not be making much of a difference. But as there is a growth in the latency the load time will increase as well. There are multi-tasking techniques by which the latency can be hidden from the users. This is helpful while they are able to continue with their work while the transmission and computation take place in the background. 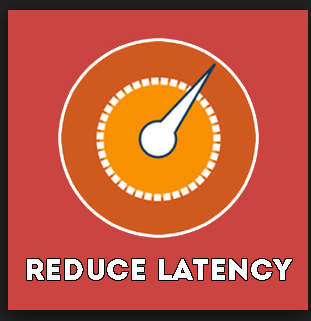 There are many major companies who have seen a significant usage, as well as sales, benefit by reducing even a fraction of a second of latency. Even the developers need to think about the consequences if they introduce a new feature that may take the users away. When Google offered the users to increase the number of search results from 10 to 30 users. The average loading time increased from 400 ms to 900ms. After this process, the number of searches dropped by 25 percent as result. There are many front-end optimization techniques as well which looks at a different and wide range of design practices by which the web pages can perform faster in high latency environment. One of the best techniques is by reducing the number of requests and making the pages much better. There are various techniques such as sprinting and using the data URI helps the developers embed the binary data such as images into the text such as a CSS and HTML pages. 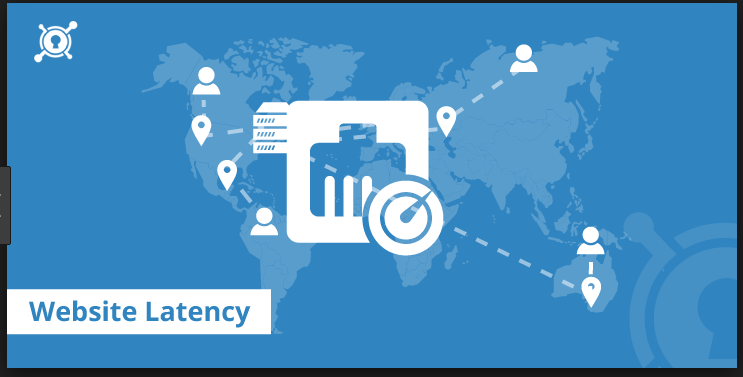 These are some of the ways by which you can reduce the website latency hosted on a cloud platform. Once you purchase the cloud services you can contact us, we will assist you in proving the best services for your business.